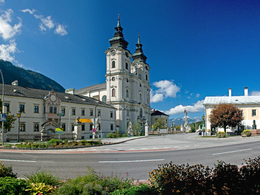 Spital am Pyhrn is situated between the Warscheneck-Massif and the Haller Mauern mountain range at the foot of the Pyhrn Pass bordering Styria. The southernmost village within the Pyhrn-Priel Holiday Region has a lot to offer, both in summer and winter and also features Europe’s fastest cable car. 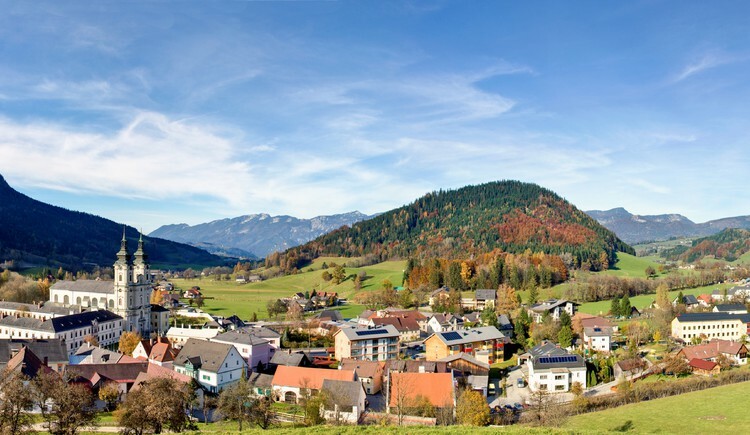 The Wurzeralm Ski Area at Spital am Pyhrn features Europe’s fastest cable car and is a veritable paradise vor skiing and hiking enthusiasts. 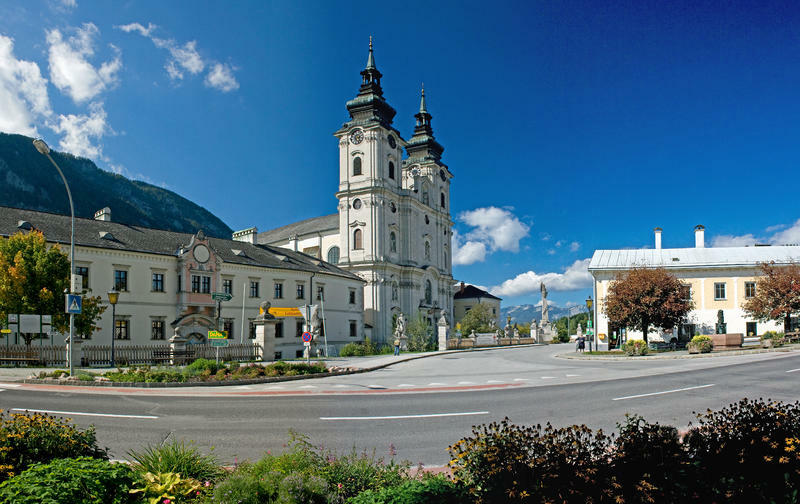 Surrounded by many mountain peaks, like the Stubwies, Rote Wand and Warscheneck - there are over 20 km of ski slopes of all levels to explore. 8 lifts all situated between 810 and 1.870 m above sea level, original mountain huts, a Sunny Kids Park for the little ones and two tracks into the valley complete the offer. 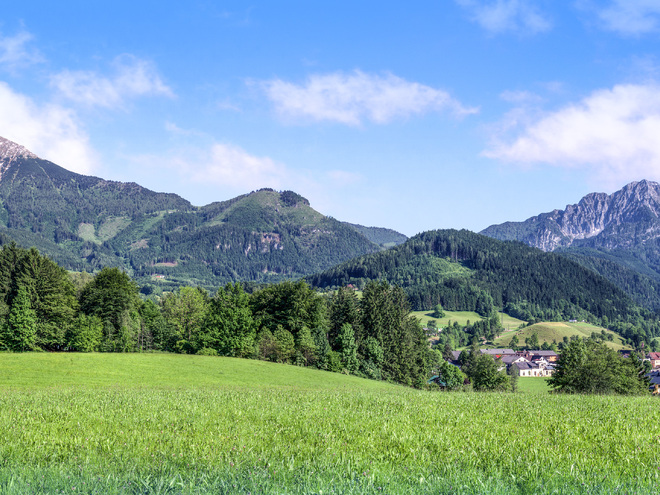 During summer the CircularHikingPath „2 Millionen Years in 2 Hours“ starts at the mountain station of the cable car and is suitable for prams. 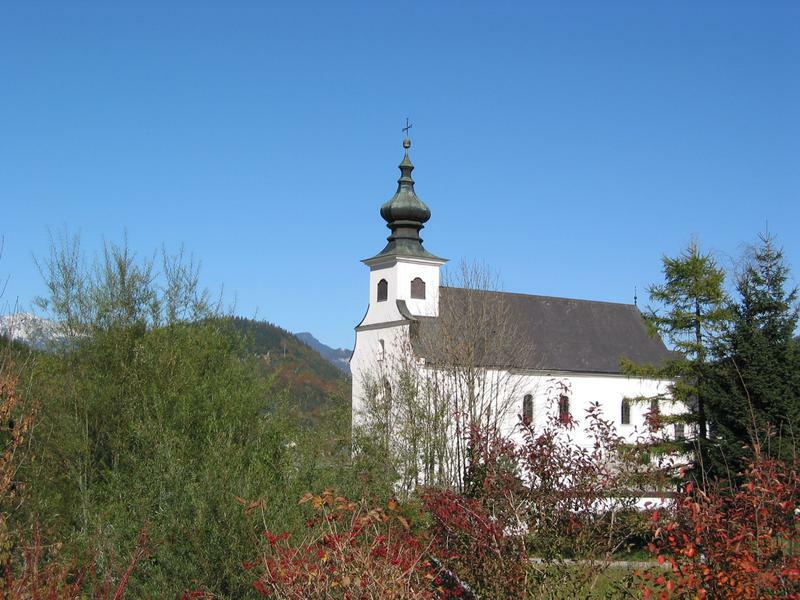 The theme trail looks at geological and ecological features of the Wurzeralm and leads around the highest moor of the northern lime alps. 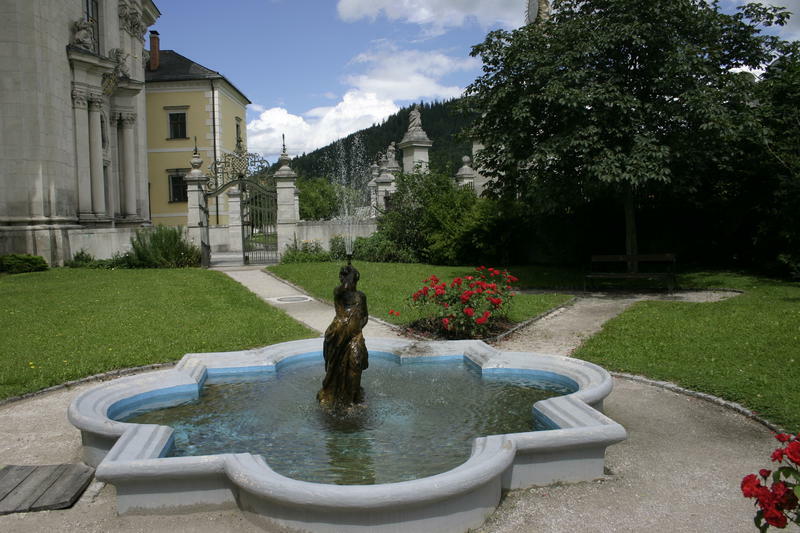 A trip to the Brunnsteiner lake is also worthwhile. Rock climbers can make use of the Frauenkahrbahn cable car to get to 1.800 m of altitude and explore the surrounding mountain peaks. The romantic & rocky gorge called „Dr. 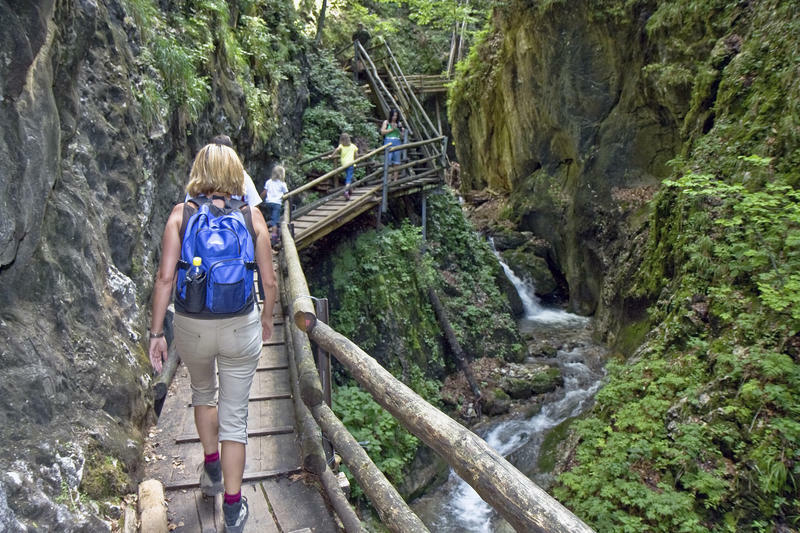 Vogelgesang-Klamm“ in Spital am Pyhrn is the longest walkable gorge in Upper Austria and a perfect destination for the entire family. 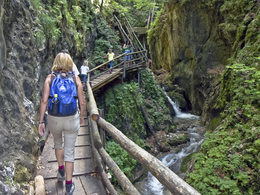 Over 500 steps lead through the deep gorge with fascinating landscape and waterfalls. 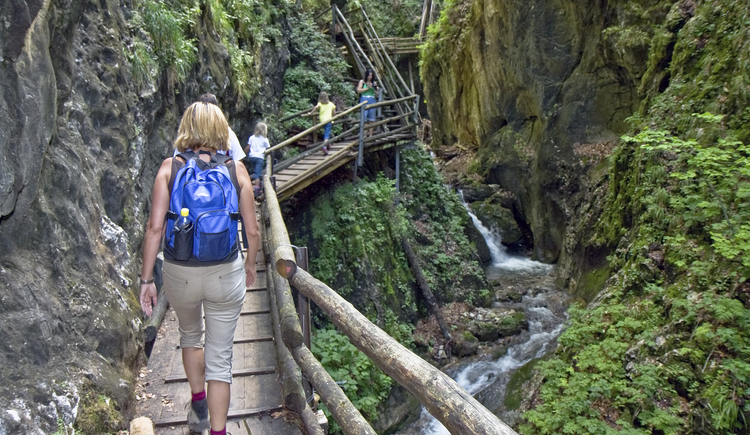 Once you reach the top of the gorge, there is a range of hiking paths to choose from with many original mountain huts. 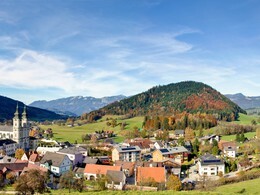 The Gowilalm in Oberweng for example is well known – not only for its stunning scenery but also elected as “Upper Austria’s most beautiful alpine balcony“ and “The World’s best Kaiserschmarrn” according to Gerlinde Kaltenbrunner, the international extreme mountaineer, born in Spital am Pyhrn. 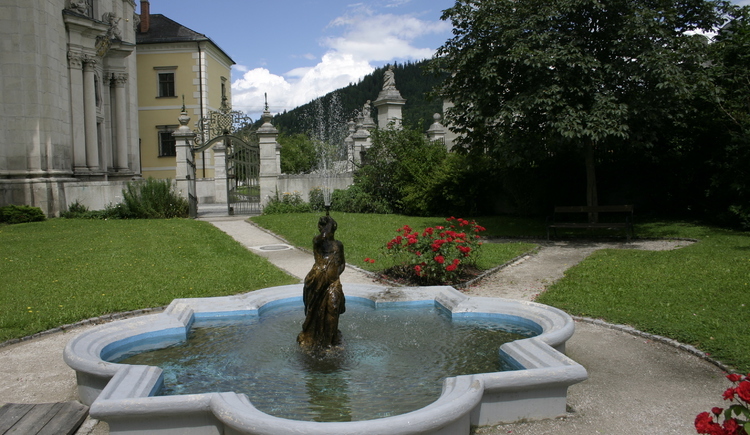 Culturally Spital am Pyhrn is a real treasure – already Hungary kept its entire national gold reserves (33.000kg) here during the Second World War. 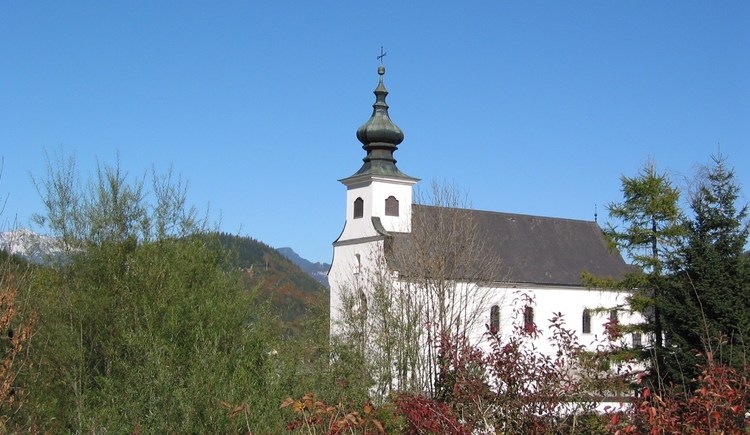 Especially the Cathedral shapes the cultural image of Spital am Pyhrn, but there is also the double storey late gothic rock church of St Leonhard, the exhibit of the blacksmith’s workshop Lindermayr, the unique Austrian Rock Art Musuem with its special exhibition „Gingerbread Village Spital am Pyhrn“, portraying reproductions of approx. 200 houses of the village made of gingerbread, or the Gallery artmark all offer a versatile cultural program. "Between Heaven and Earth - Gerlinde Kaltenbrunner and the World of the 8000s"
How do you think and feel extreme climbers? What does it take to climb the highest peaks? How do the 8000s look like from above? 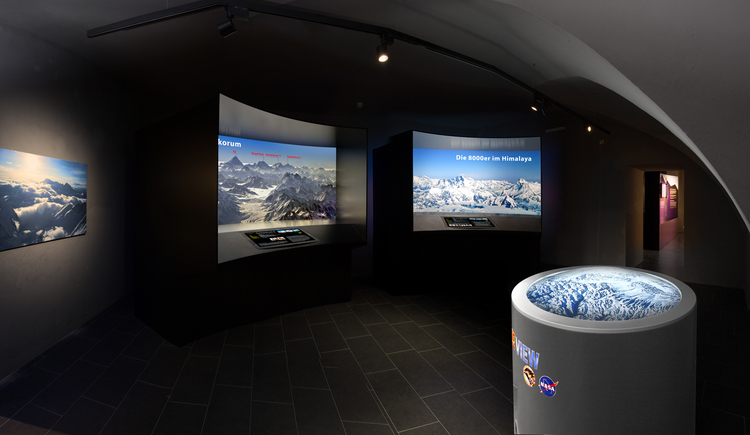 The museum "Between Heaven and Earth - Gerlinde Kaltenbrunner and the World of the 8000s" tells the story of alpineism in an impressive way, explains the physical and psychological conditions for the extreme mountaineering and the peculiarities and phases of a high alpine expedition. 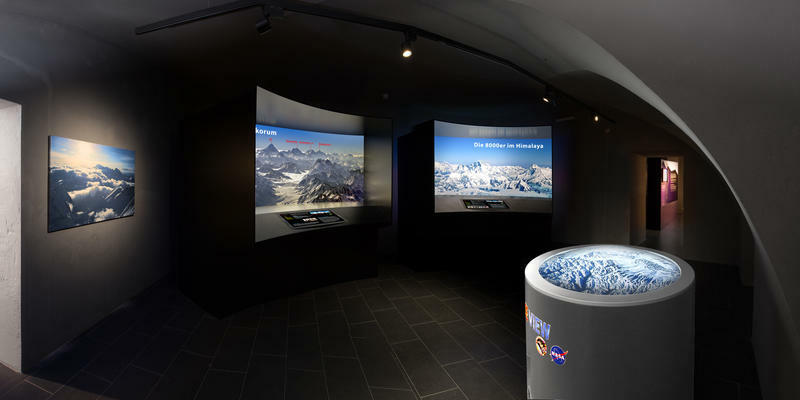 In the multimedial film room, you can feel extreme weather conditions - from storms to life-threatening avalanches. In front of the museum is a 9 meter high climbing tower. Patron of the exhibition is Gerlinde Kaltenbrunner. The native nurse is the first woman who has climbed every 14 eight thousand of the earth without additional oxygen. The Running & Walking Arena with four individual running tracks, the family friendly Panorama-Indoor Pool, tennis courts as well as a high rope garden offer lots of activity during summer. In winter the cross country tracks throughout the valley and along higher altitudes, trendy Snow Shoe Hikes or ice curling parties offer action off the ski slopes.